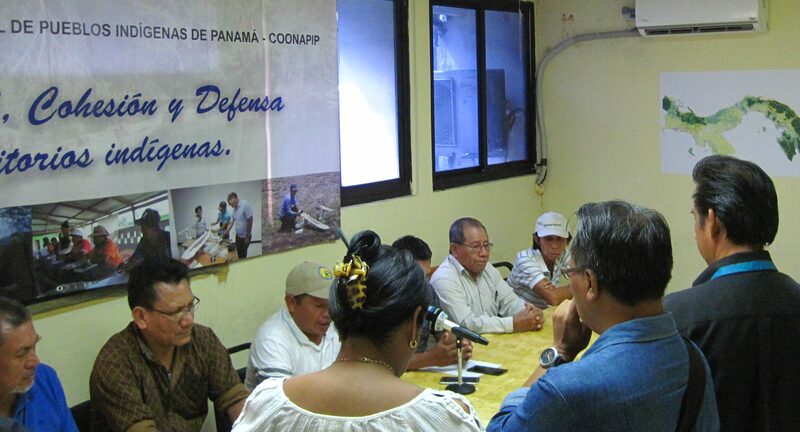 The National Coordinating Body of Indigenous Peoples in Panama (COONAPIP) is working with indigenous authorities and government to advance the territorial security of the Indigenous Peoples of Panama. The initiative will build the capacity of COONAPIP and its member congresses and councils to secure, protect, and govern indigenous territories. 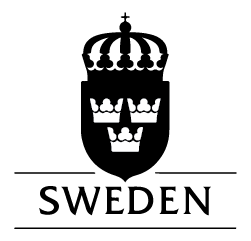 In addition to preparing applications for title, the initiative will address claims blocked by the Ministry of Environment because they overlap with protected areas. In Panama, 80% of indigenous lands without title overlap with protected areas. The initiative will also build the capacity of indigenous women leaders. It scales up the successes of the Tenure Facility pilot project in Panama which advanced titling of 223,500 hectares in four territories and resolved 18 tenure conflicts affecting communities, and applies lessons learned from that experience. For the full story of the struggle to implement land and forest rights in Panama go to the Timeline. For details on Tenure Facility initiatives in Panama, visit the Panama country page. 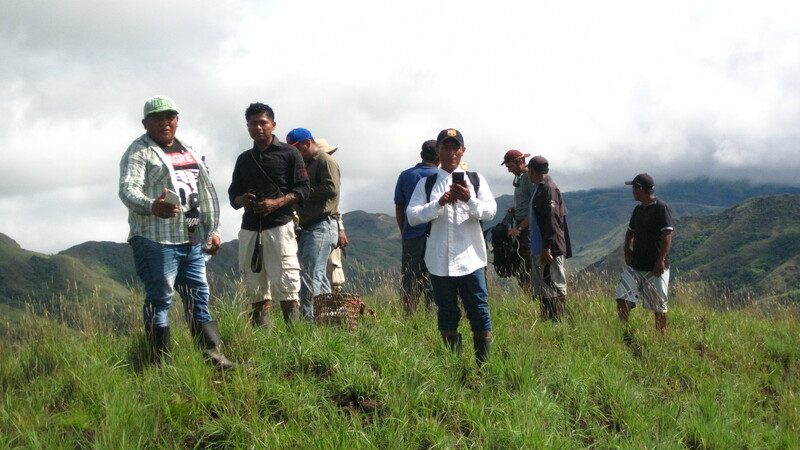 The National Coordinating Body of Indigenous Peoples in Panama (COONAPIP) accelerated titling of indigenous lands, resolved tenure conflicts, and developed legal and administrative capacity to protect indigenous land rights. While Panama’s laws on indigenous rights are progressive, implementation lags far behind. 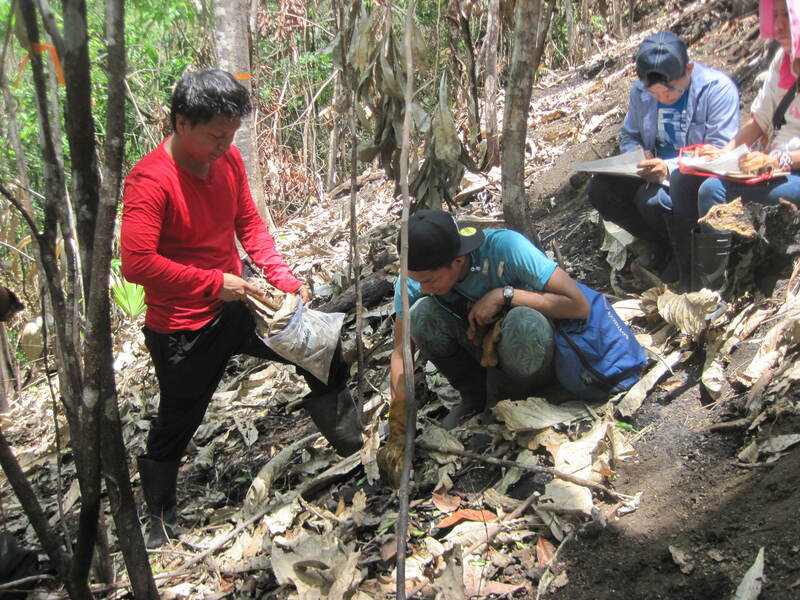 With Tenure Facility support COONAPIP capitalized on the current government’s commitments to indigenous rights and favorable rulings of the Inter-American Court of Human Rights and the Panama Supreme Court. Advance the titling processes in other communities. Greater inclusion and equity for women and girls in the titling processes remains a challenge. A detailed roadmap for titling is needed for all parties to understand the roles and responsibilities of each actor at every step. Close working relationships between COONAPIP and government authorities is essential as evidenced by success of joint teams for preparing and verifying the titling application documents. A strong Tenure Facility Country Focal Point for the entire project would have been valuable. The windows of opportunity for the titling of indigenous territories can be very short, remaining open for only a few months and then closing abruptly due to government’s political considerations, without specific changes in a country’s relevant laws or the larger political and economic context. A monitoring, assessment and learning system or approach must be tailored to a particular organization because organizations are different from each other. This suggests that, in the process creating the Tenure Facility monitoring, assessment and learning system, the “bottom-up” approach must be considered through paying more attention to local experience development, and seeing how these local experiences can feed into a system which applies to all Tenure Facility activities.